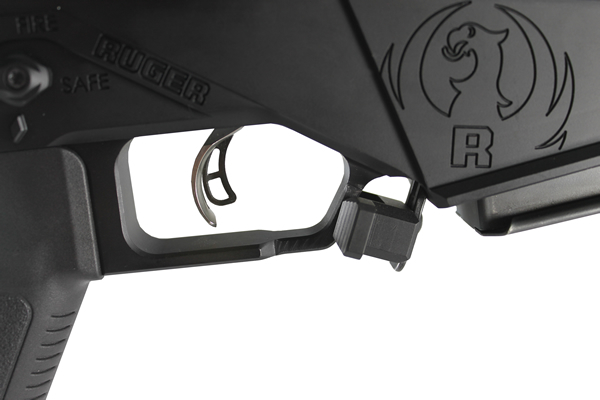 The CTK Ruger Precision Rifle Mag Release Extension makes it possible to operate the magazine release without changing your grip. 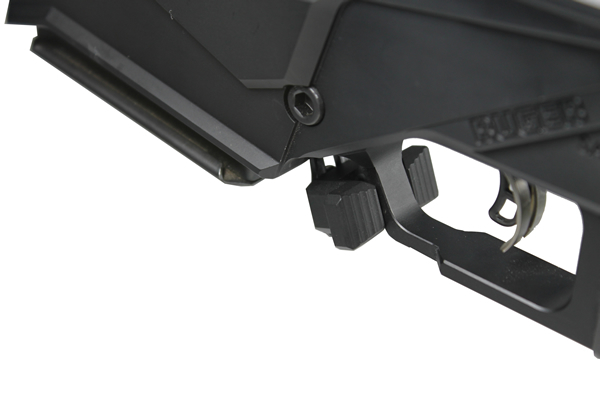 This ambidextrous extension places the magazine release within the reach of your extended trigger finger, leaving your off hand free to remove and replace the magazine. 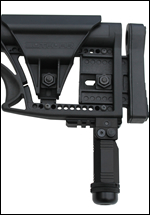 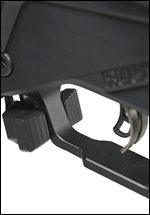 The single screw installation of the CTK Ruger Precision Rifle Mag Release Extension (CTK-RPR Mag Release Extension) is fast an easy. 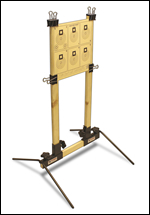 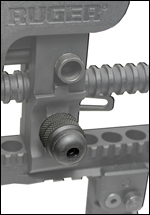 Construction: CNC machined from aircraft quality 6061 aluminum for high strength and low weight. 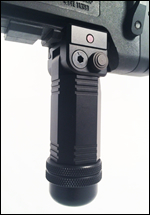 Finish: Black Type III hard coat anodized. 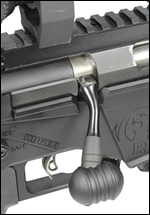 Installation: Single screw installation is fast and simple. 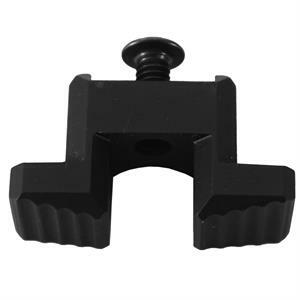 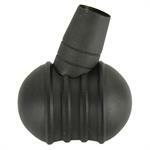 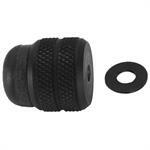 Replaces the factory Ruger Precision Rifle bolt knob for improved speed, precision, and comfort.